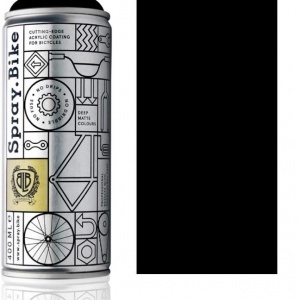 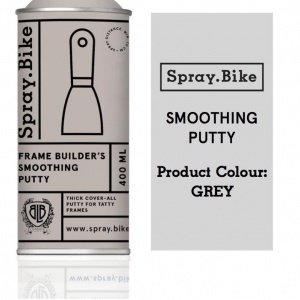 View Cart “Spray.Bike Frame Builder’s Smoothing Putty 400ml” has been added to your cart. 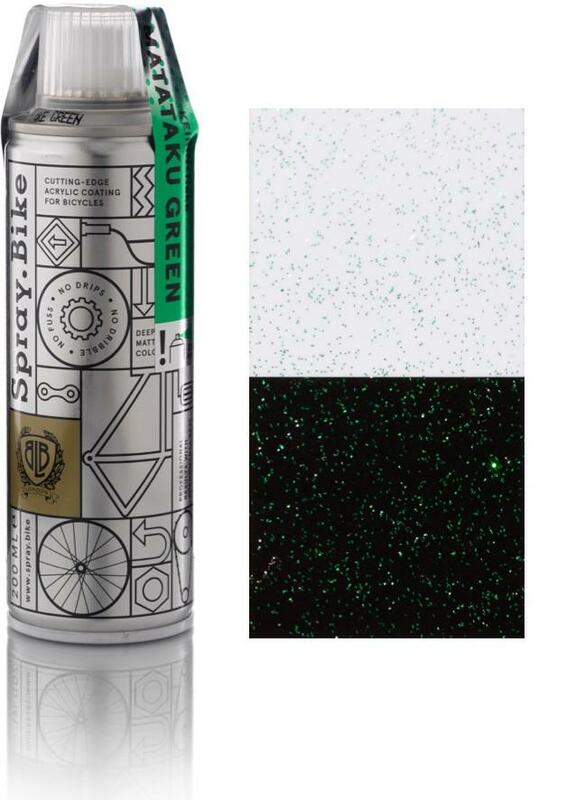 Metallic green flake in our Frame Builder’s Transparent Finish. 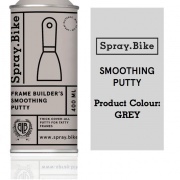 Spray.Bike colours are matte. 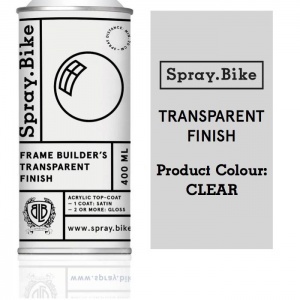 This acrylic Transparent Finish adds a satin or gloss topcoat. 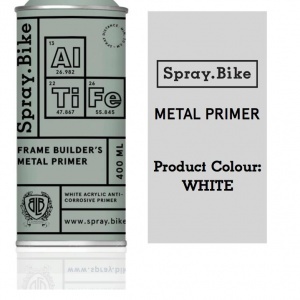 Their finest crisp chalk white. 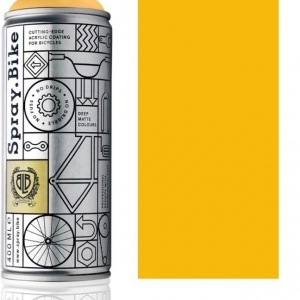 A rich warm sunny yellow. 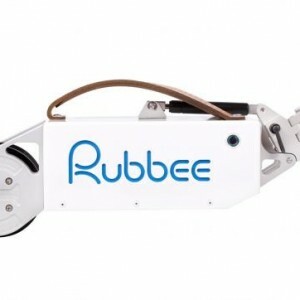 Order Rubbee 3.0 with Bluetooth application for android and iOS, enabled electric drive for bicycles. 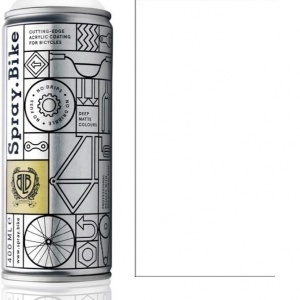 You will get a complete package with a charger and two pedelec sensors (1 x multidirectional and 1 x left side split sensor) included.